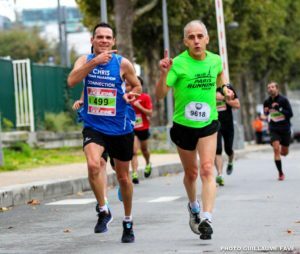 We no longer present the corrida*1 of the 15th*2 organized until 2016 with the support of the friendly 15th Athletic Club Paris. 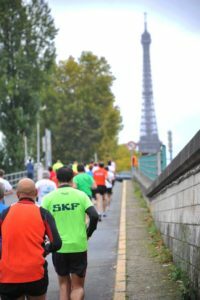 In 2017, the race was placed under the sponsorship of Adidas. 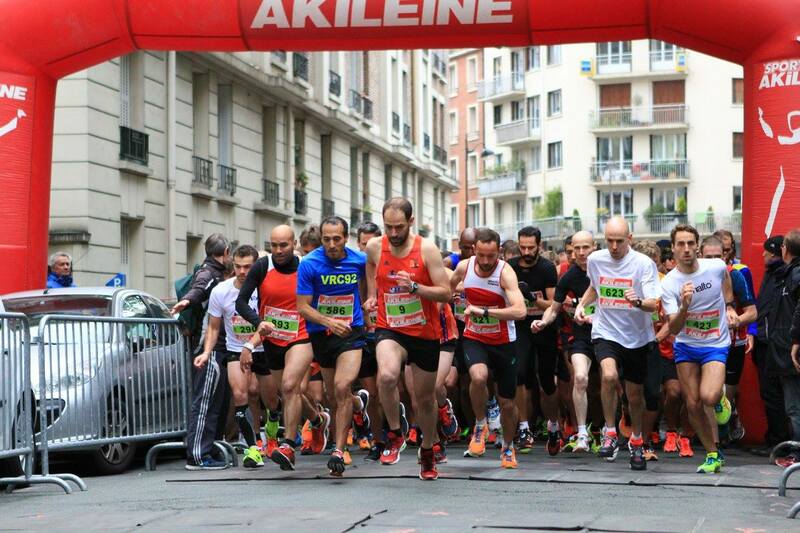 Of course, it’s a race you shouldn’t miss when you live in the 15th arrondissement! *1 Corrida: many competitions have taken the name of “corrida”, of course they are no bulls here (fortunately, let’s them leave in peace!) 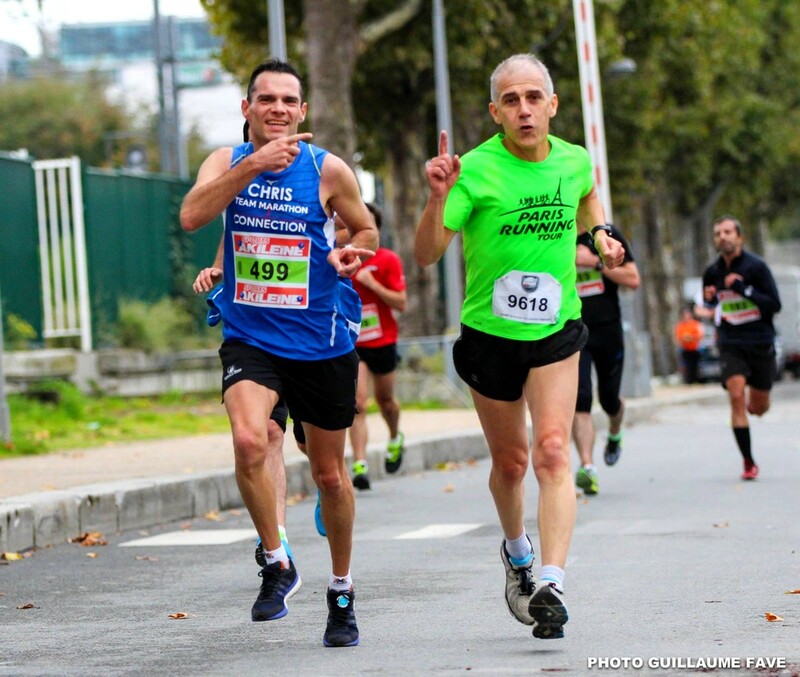 but running, the word corrida originally means “running” in Spanish and Portuguese. A very old “corrida” takes place in Brazil every year, on the evening of December 31st, in Sao Paulo, the Corrida of new year’s eve: the “Corrida Internacional de São Silvestre” in Portuguese. *2 The corrida of the 15th resists to the disappearance of all the friendly little local Parisian races, all those district (arrondissement) races whose organization is becoming more and more difficult to prepare (find >here< the reminder of all the local races we used to have). 2017 and 2018 have seen the loss of Paris Centre (for the 1st and 2nd arrondissements), the strides of the 8th, the 10 km of the 9th, the 10 km of the 19th !